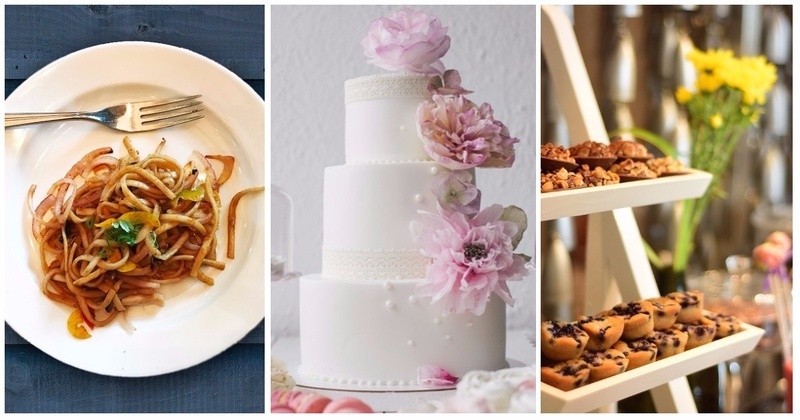 In Focus: ‘The Wedding Brunch’ At J.W Marriott Is Perfect For Your Big Day! 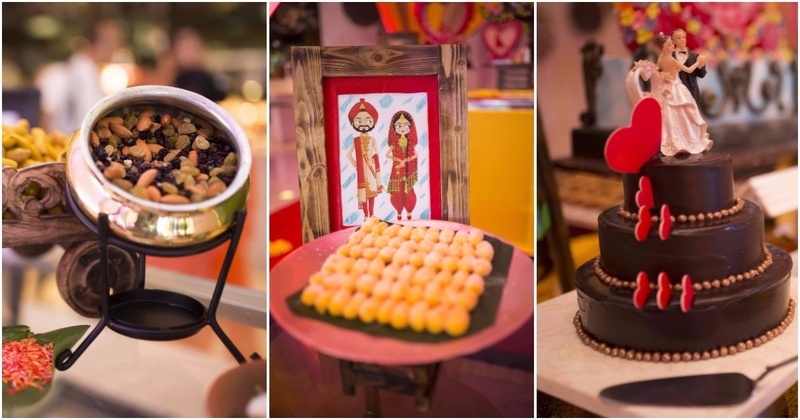 5 Pure-Vegetarian Caterers To Check Out For Your Mumbai Wedding! 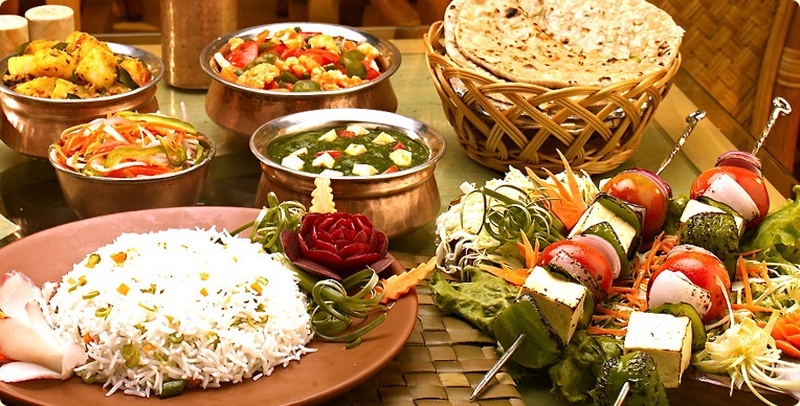 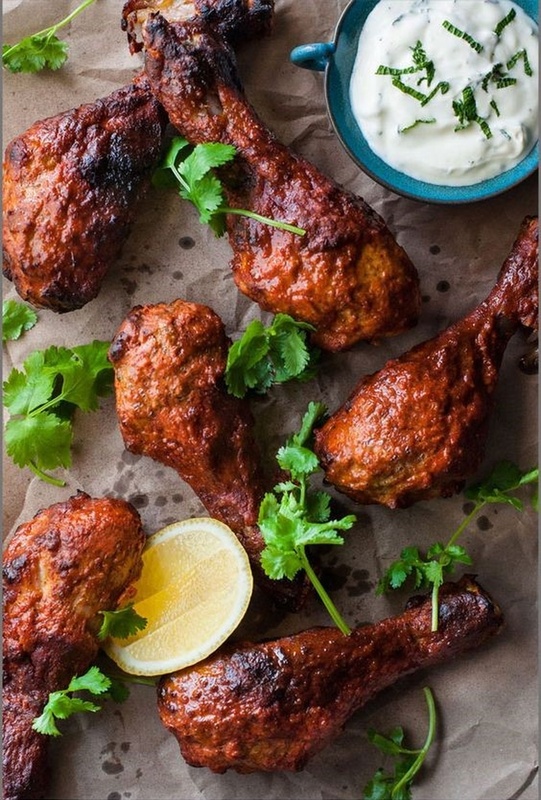 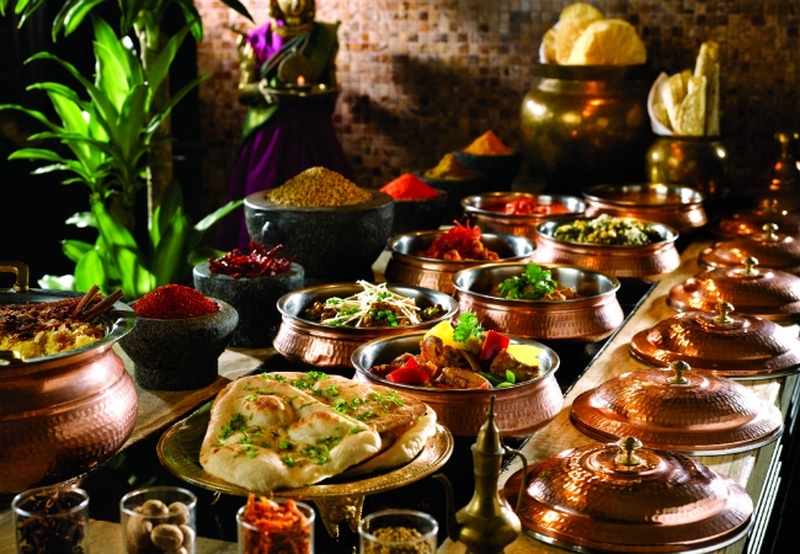 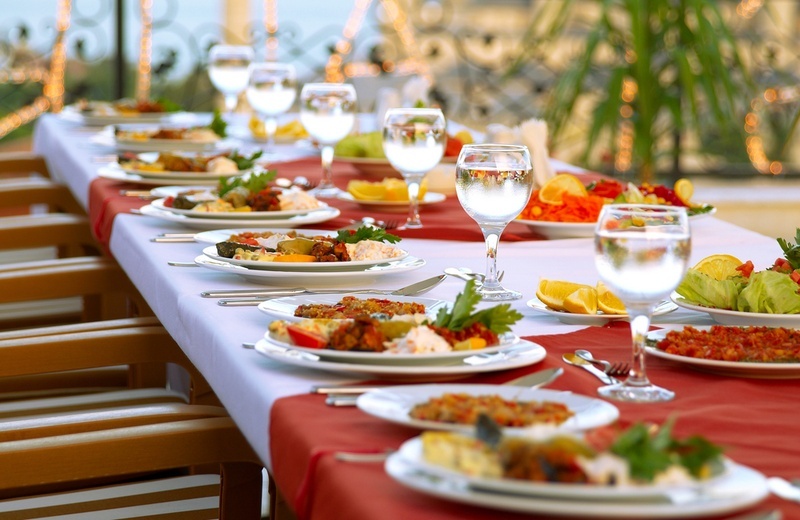 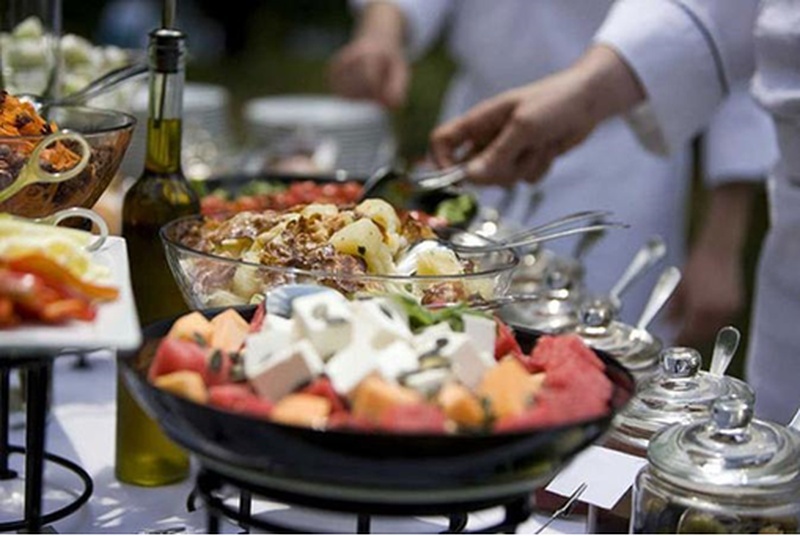 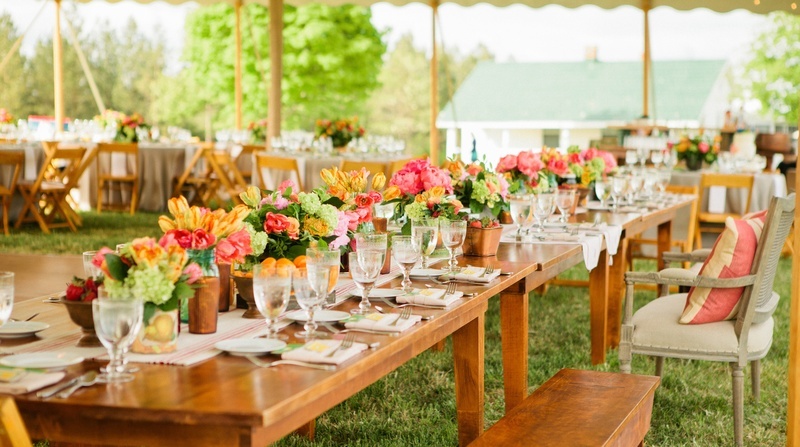 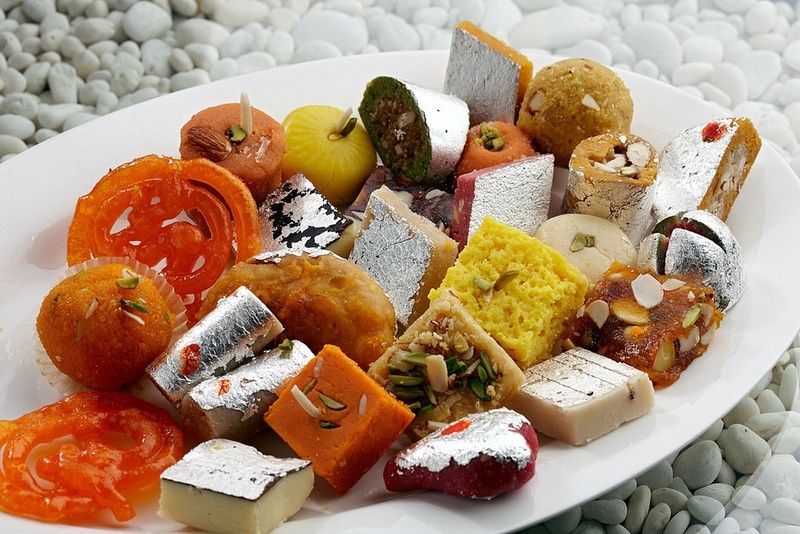 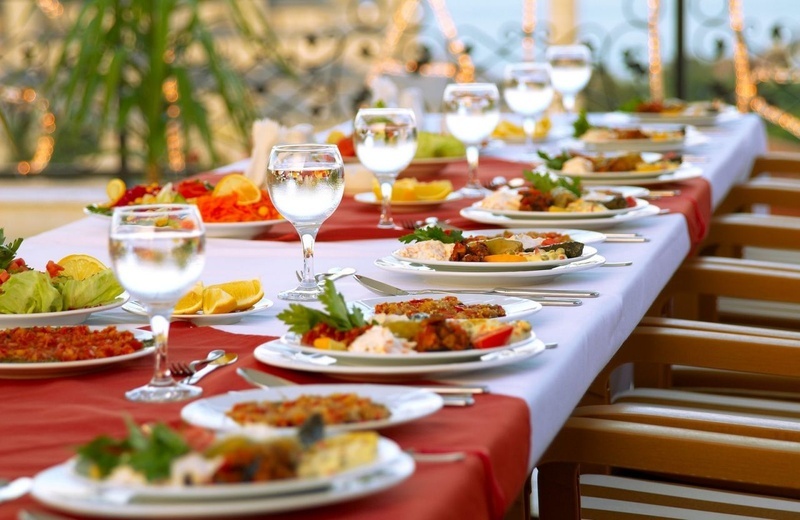 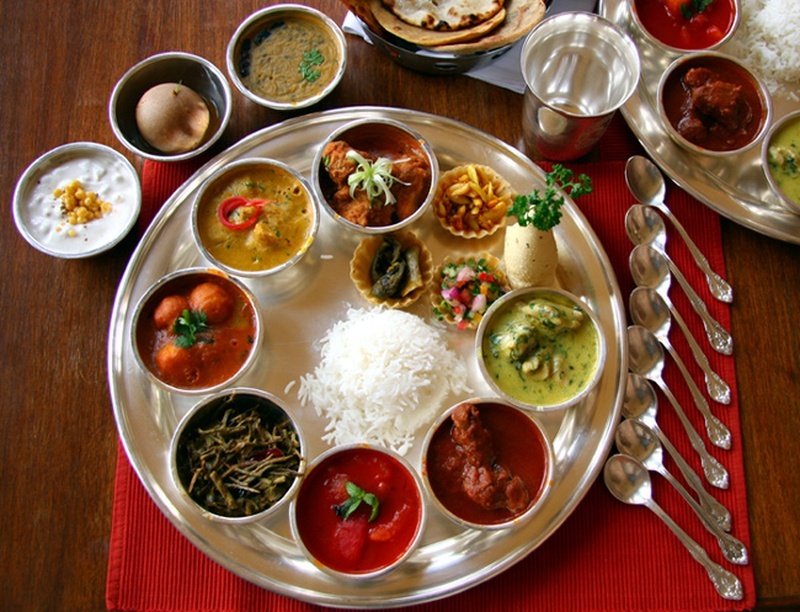 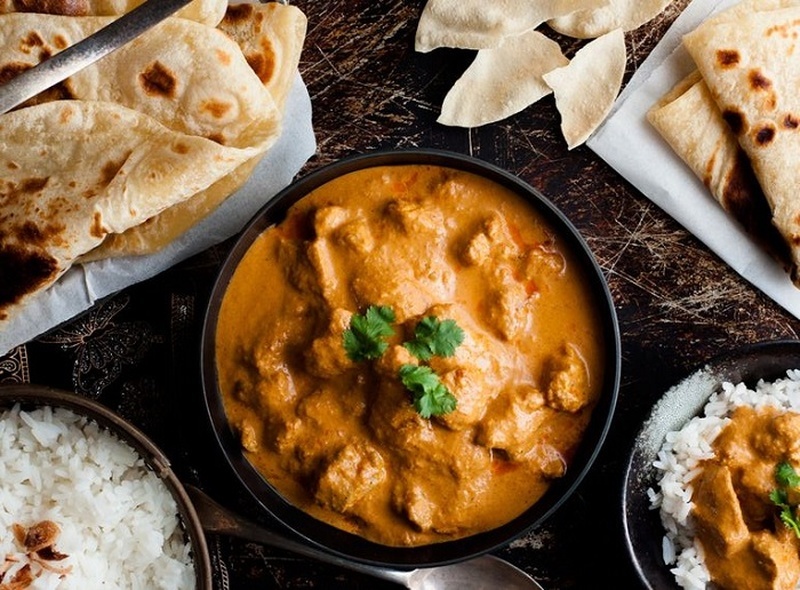 Top 5 Wedding Caterers in Jaipur Who Can Whip Up Delicious Delicacies!